The Alumni Spotlight is an interview series where we interview Asia Studies alumni about their career paths, how they became interested in Asian Studies and for any advice that would be useful to our students. This interview features Laura Sparks, BA ’09. Ms. Sparks currently works in Bogotá, Colombia as a Foreign Service Officer at Immigration, Refugees and Citizenship Canada. I did a year long Rotary Youth Exchange to Kanazawa, Japan in high school. 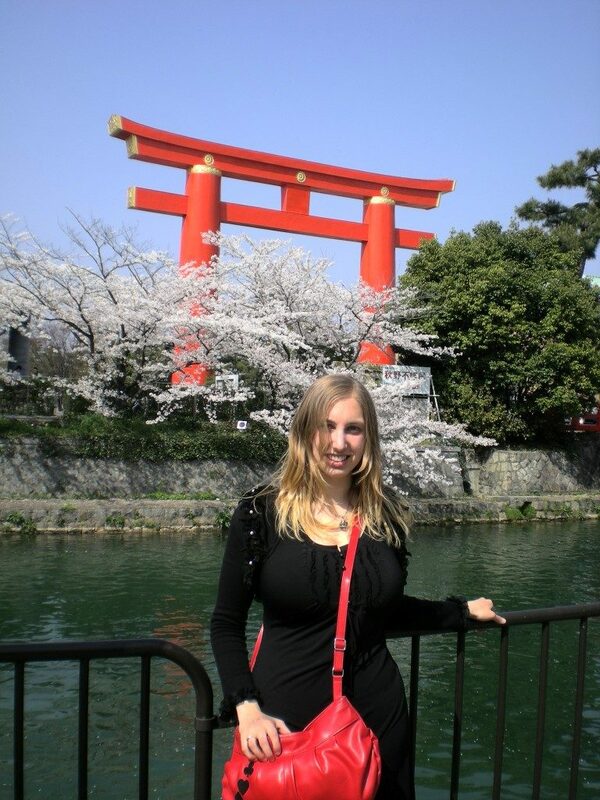 Getting an Asian Studies degree was the ideal way for me to return to Japan and improve my language skills while getting a degree in a topic that interested me. During my time at UBC, I had many opportunities. I did a Go Global exchange, volunteered, worked on campus and met so many excellent people that I knew it was going to be worthwhile regardless of my path forward. Since graduation, all of my career opportunities have required a degree, so I can confidently say that I would have been on a completely different trajectory without it. After I graduated, I worked as an Associate Producer at a media company with many Japanese clients where I also did translations from Japanese to English. I then applied to the Canadian Foreign Service and now work as a Migration Officer at Canadian Embassies around the world. 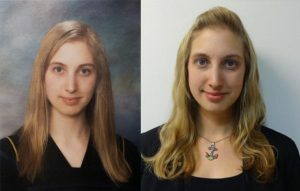 When I got the job offer for the Foreign Service, I had to make a choice between a career I knew I enjoyed and a new opportunity in a completely different field. But after my Go Global exchange, I knew that I wanted to live abroad again and discover new countries, so I decided to go for it. I got my first job as an Associate Producer by responding to a posting online. I got my second job as a Migration Officer by applying to the Post-Secondary Recruitment Campaign, which is held every year in September. My biggest challenge was that the position is based in Ottawa, so after building a career and networking for years in Vancouver, I had to move for training prior to departing on my first overseas posting. My current job requires an undergraduate degree but foreign language skills and overseas experience are an asset. An Asian Studies degree is a definite plus given Canada’s diplomatic presence in Asia. The best advice I can offer is to do an exchange to your country of study. International experience is always beneficial no matter what line of work you end up doing. 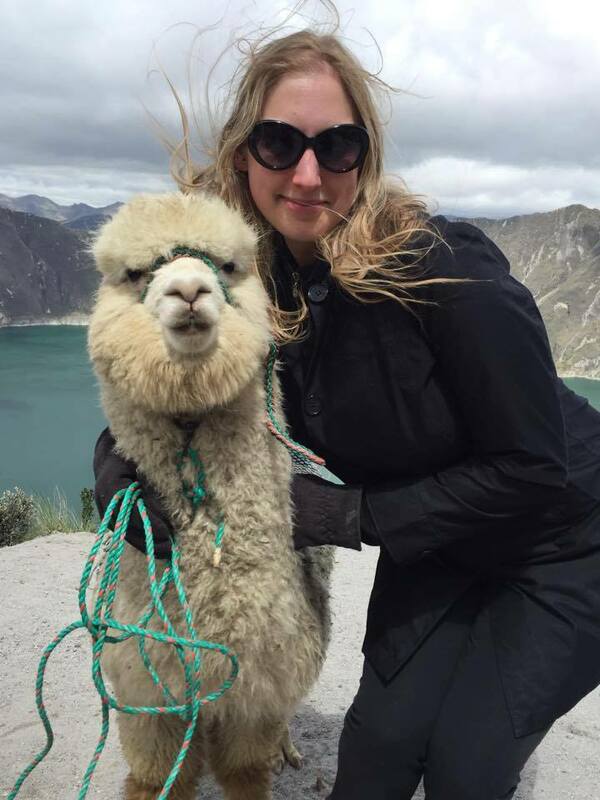 Laura on a work trip to Ecuador in 2017. In the Foreign Service, you may not spend your entire career in Asia, but learning a language at the university level will train your brain to pick up the local language no matter where you end up working.